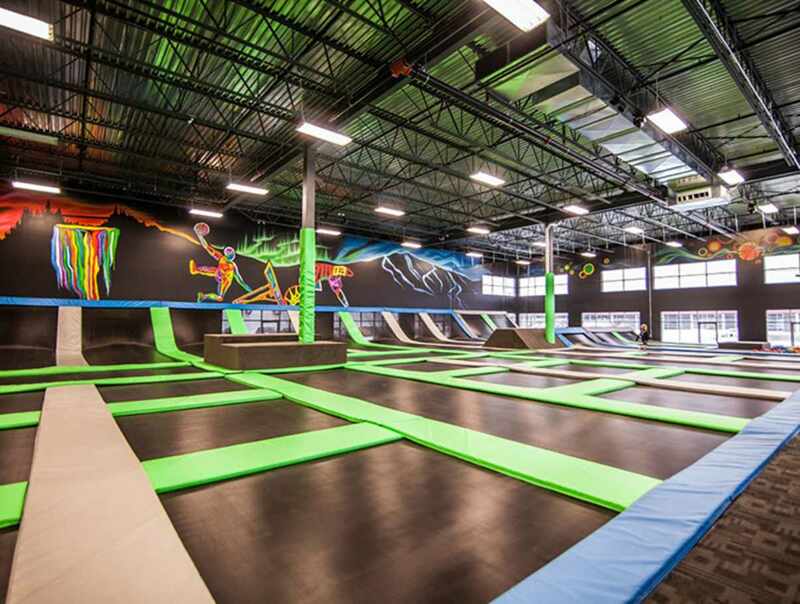 iSauteQuebec is the largest trampoline centre in the province! 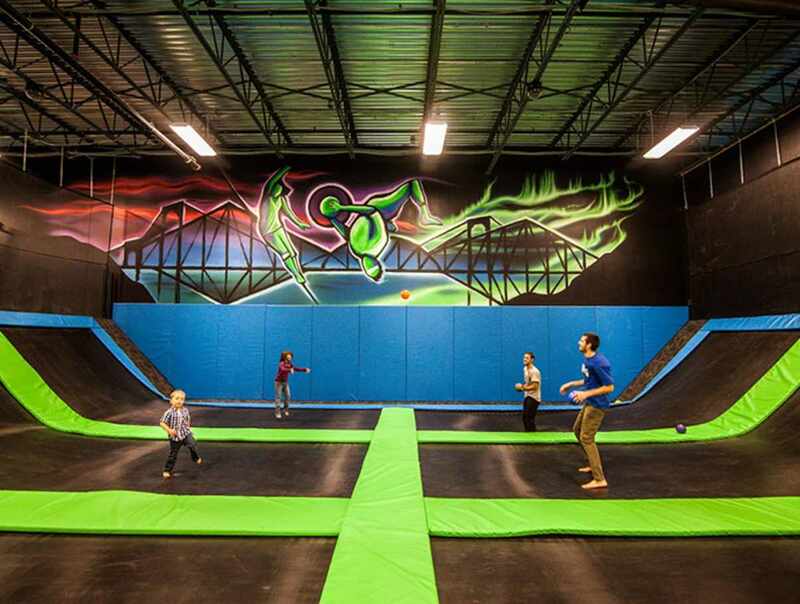 Here you will find thousands of square feet of interconnected trampolines flush with the ground. 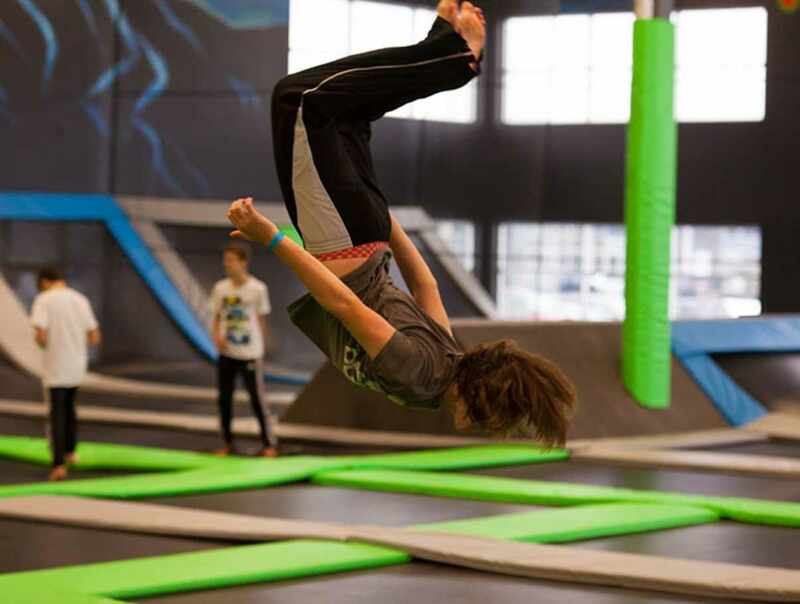 The centre features a spacious area for standard jumps, trampoline basketball courts, a trampoline dodgeball court with a futuristic feel, Olympic foam pits for aerial jumping and a slackline. An obstacle course will soon be available! Hours: Monday to Thursday: 9 a.m. to 10 p.m. Friday and Saturday: 9 a.m. to midnight. 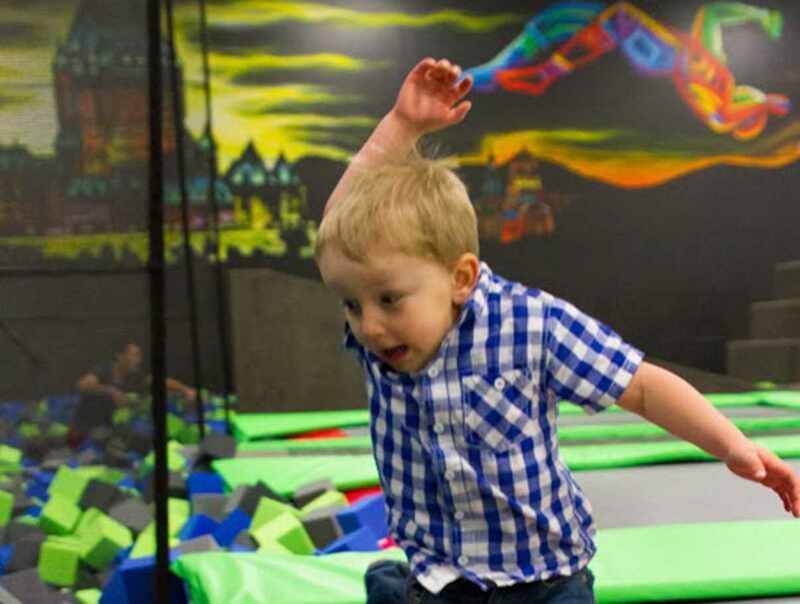 Sunday: 9 a.m. to 8 p.m. Every day of the week: 9 a.m. to 10 a.m. reserved for children 6 and under. Admission: Monday to Thursday, $14 for the first hour and $10 for the second. The second hour rate not available during public holidays, March Break or Christmas holidays. 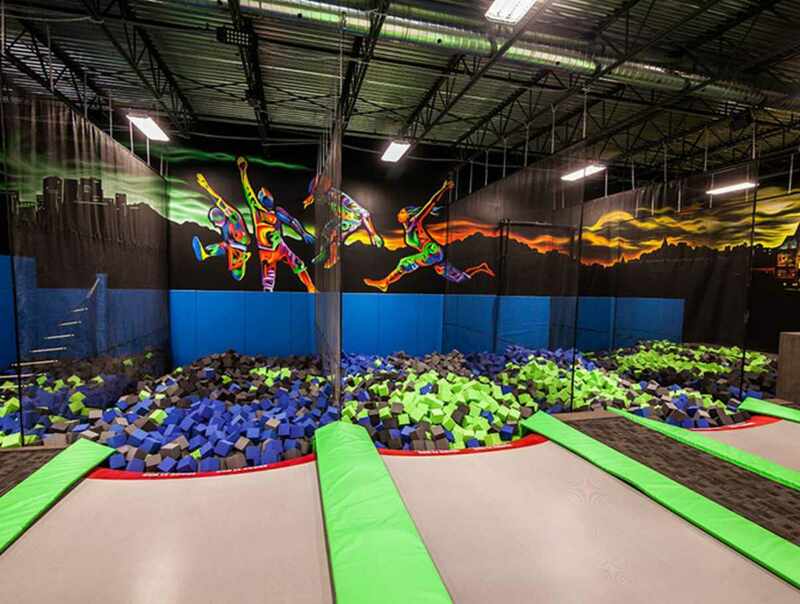 One accompanying adult jumps for free.